Use these shortcuts if you're using letter keys as movement keys. For using num keys as movement keys, take a look at "Command aliases" section. NetHack is a video game originally released in 1987 with ASCII graphics. 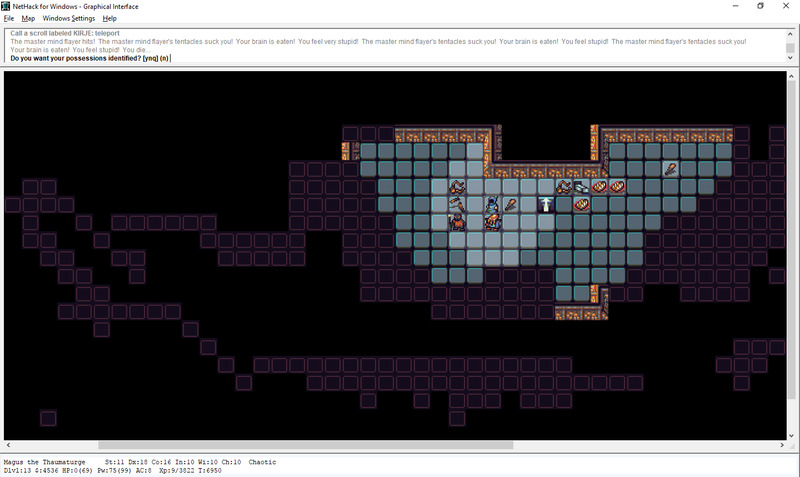 The last version which includes new gameplay features was NetHack 3.4.3 which was released in December 2003. On December 7, 2015, version 3.6.0 was released. NetHack is considered one of the oldest games still being developed. What is your favorite NetHack hotkey? Do you have any useful tips for program? Let other users know below.